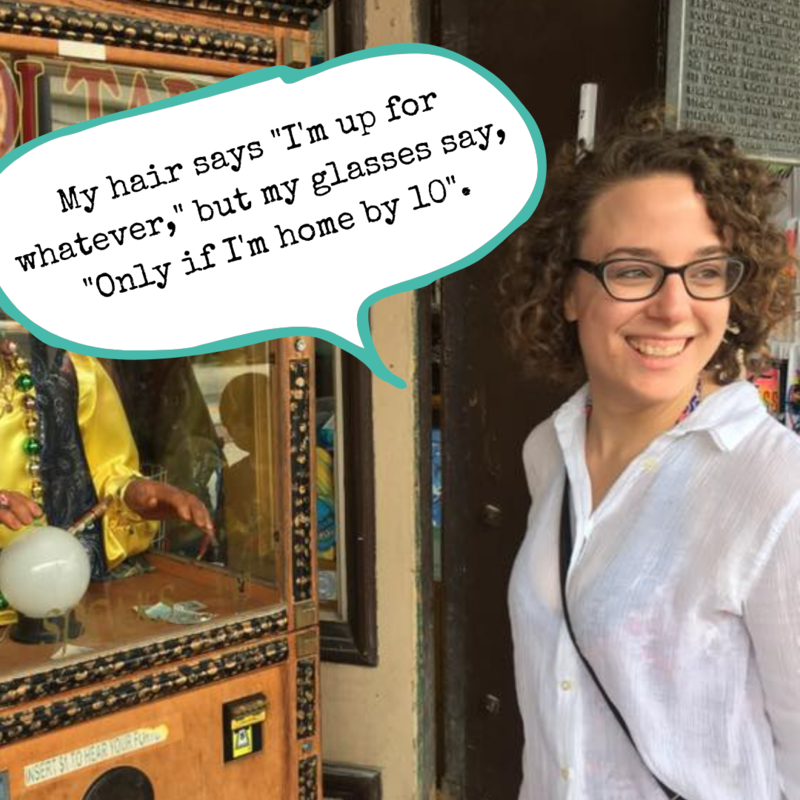 My hair says "Im up for whatever;" but my glasses say "Only if Im home by 10". This website contains affiliate links. If you choose to purchase any of the products I mention, I may receive a commission at no cost to you. For more information, read our disclosure policy.